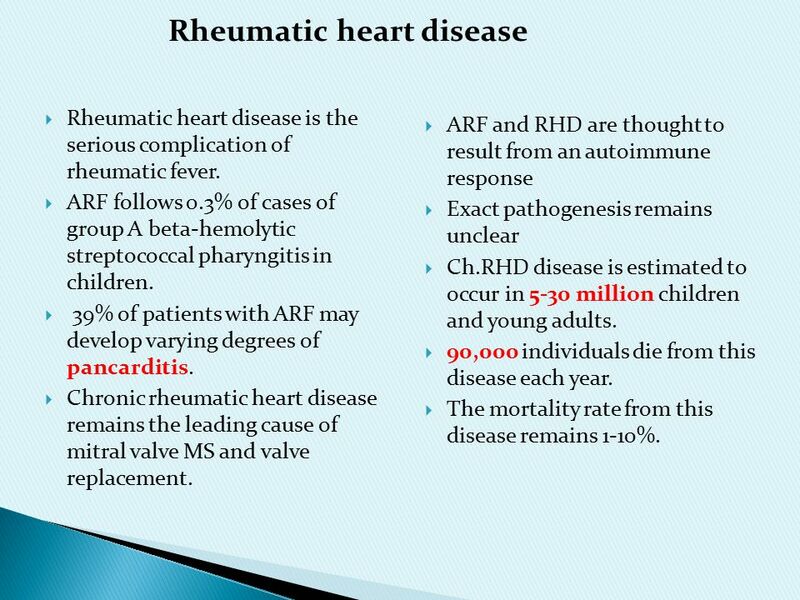 Rheumatic Heart Disease (RHD) is 100% preventable. 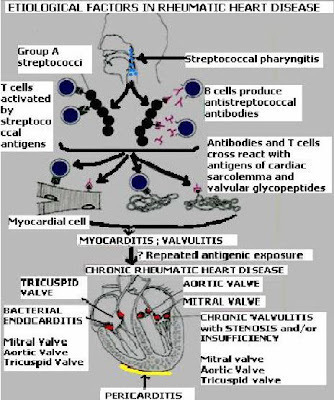 Acute Rheumatic Fever (ARF) is caused by the Group A Streptococcus bacteria (or Strep germs).... Rheumatic heart disease is the consequence of acute rheumatic fever, which is caused by group A streptococci and usually presents in childhood, affecting five- to 14-year-olds. The Australian guidelines for the prevention, diagnosis and management of acute rheumatic fever and rheumatic heart disease (2nd Edition) are the main source of information on the diagnosis and management of both conditions.